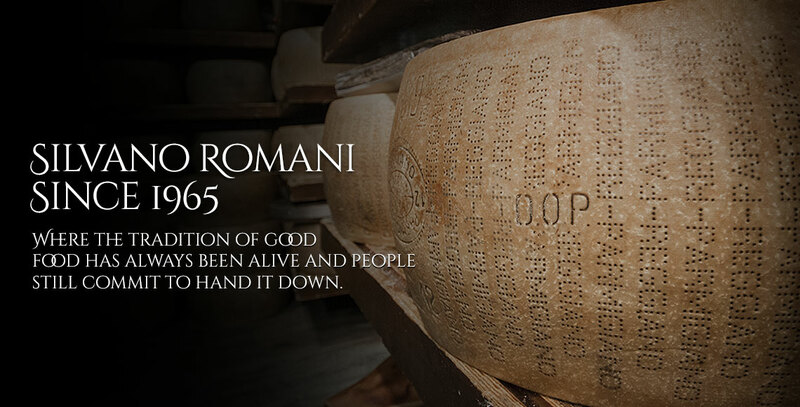 Parma wines never cease to amaze us. Their prize winning fizz has won the hearts of many people throughout the World. 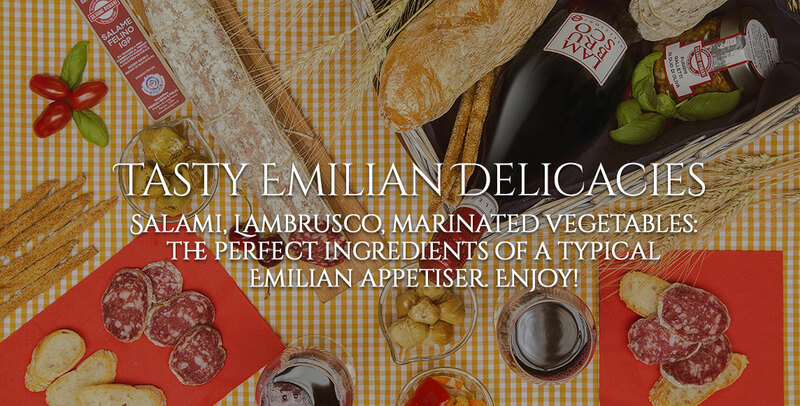 These wines are sparkling, full bodied, generous and tastefully convey the sincerity of the people from Emilia. 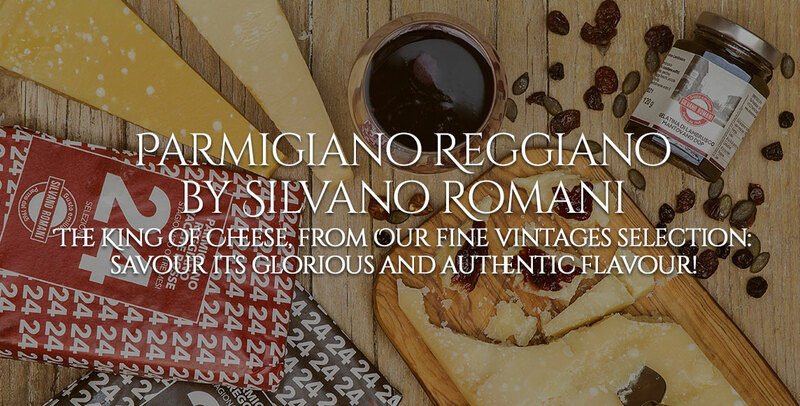 Perfect for a lunch or dinner with friends- these wines exude happiness from the first sip. Emilia wines represent a return to our roots: the aroma of grapes and vines, the zestiness of must, the fresh cellars where one of the oldest rituals of mankind takes place year after year. They are sincere wines, just like us.